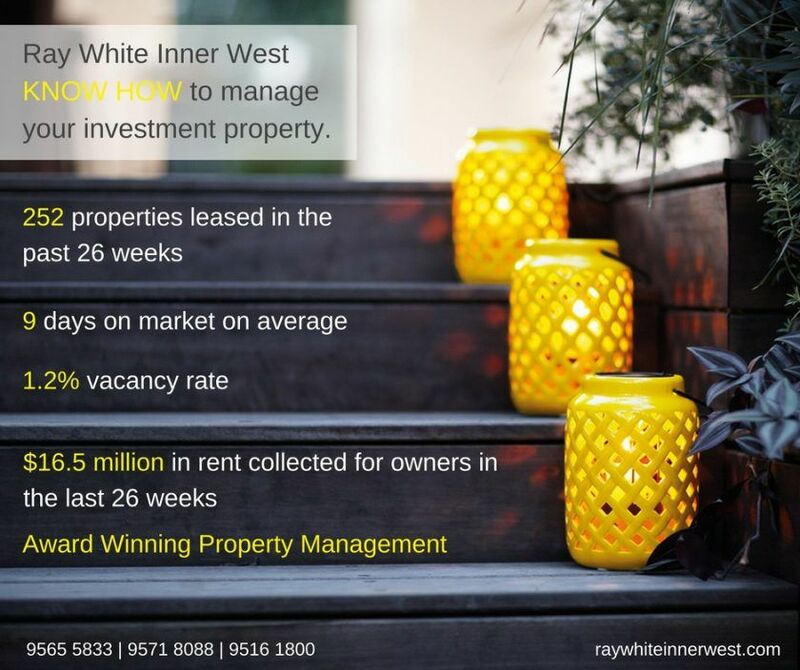 With an award winning Property Management team, Ray White Inner West #KnowHow to manage your investment property. Check out these numbers! The best interests of our clients will always come first. Stay up to date with our offices and find out what we get up to on a daily basis. Follow us on Instagram @raywhiteinnerwest to get to know our team! © Ray White Newtown. Based in Newtown.